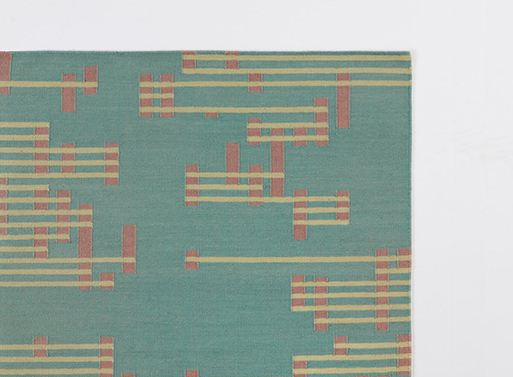 Another exciting (if you think rugs are exciting) product from good thing is the Falling Line Rug by Sam Anderson. How so? 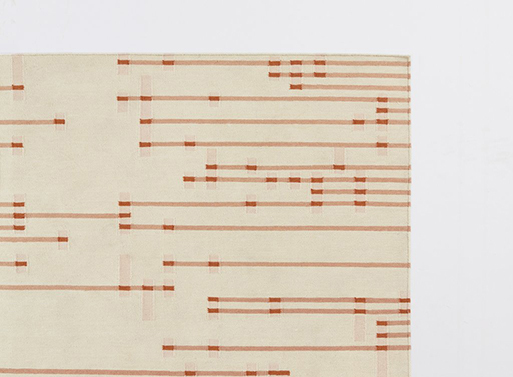 Well, the hand-woven rugs strike the right balance of color and pattern without overwhelming the senses. There’s a little of a digital/pixel feel that keeps it modern while the mostly neutral hues will work well with your existing pieces. Available from good thing, $340.00 - 950.00.